Bring your own cup to a Survival Station in the UON Libraries for a complementary hot beverage. 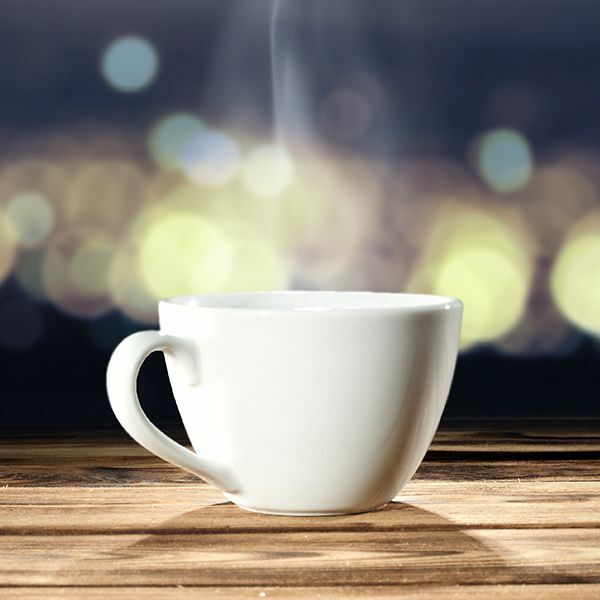 Limited supplies of tea, coffee, milk and sugar will be available each night during semester from Survival Stations in the Auchmuty Learning Lounge, the Auchmuty, Huxley and Ourimbah Information Commons, and Level one of NeW Space. This project brought to you by the UON Library and funded by SSAF.